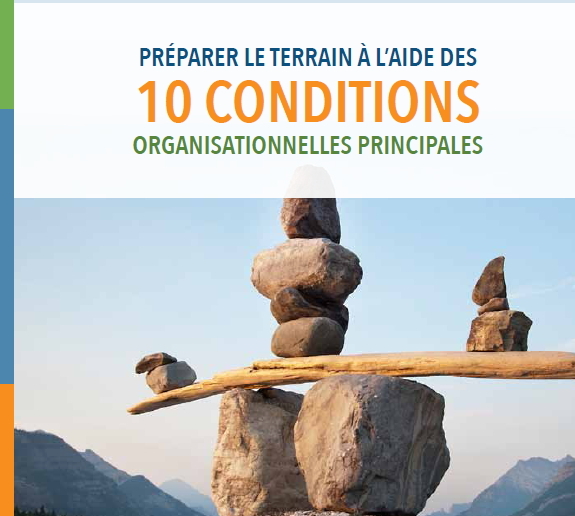 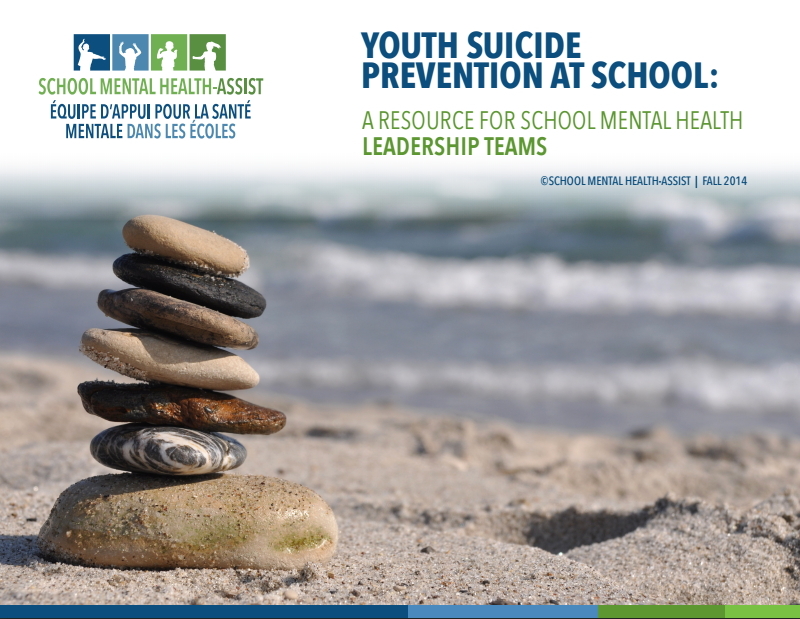 Guide designed by school leaders, for school leaders, to help with their role in leading mentally healthy schools (pdf lite version). 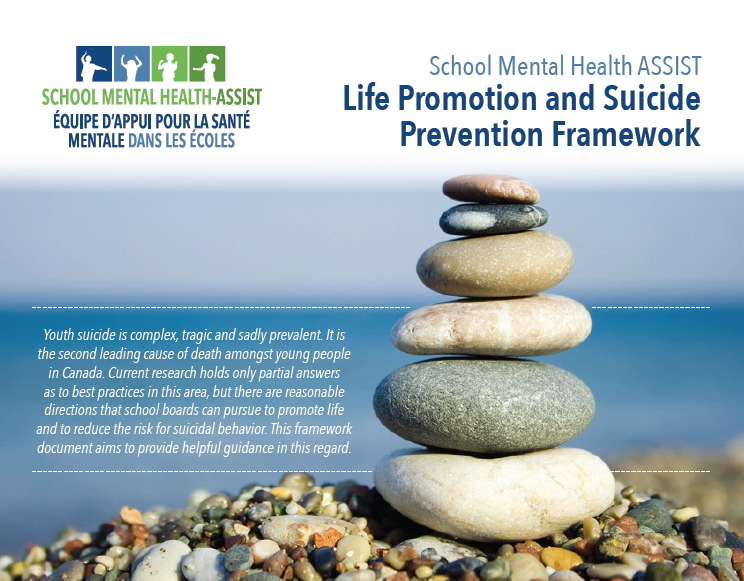 Download the Leading Mentally Healthy Schools document. 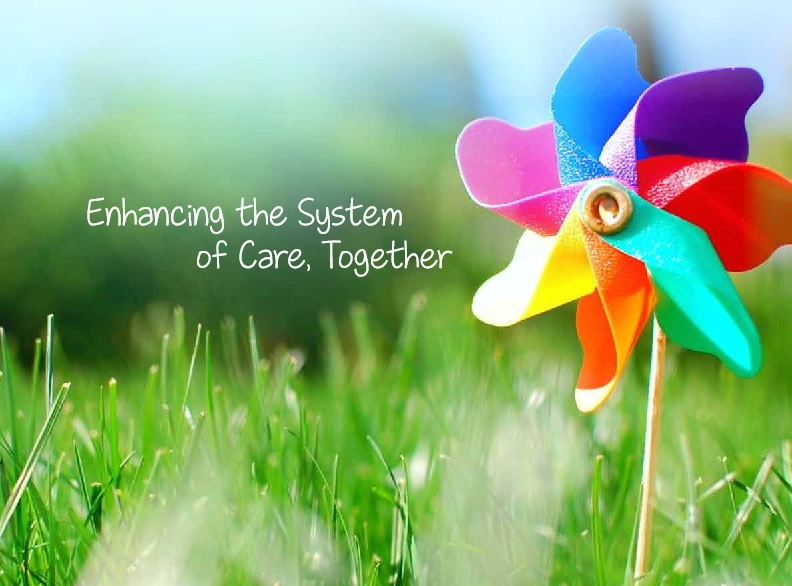 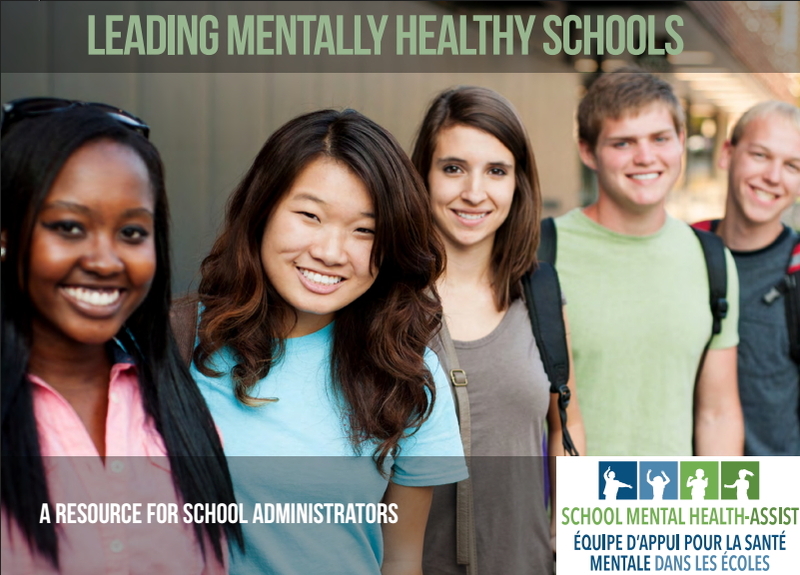 Learn more about Leading Mentally Healthy Schools.